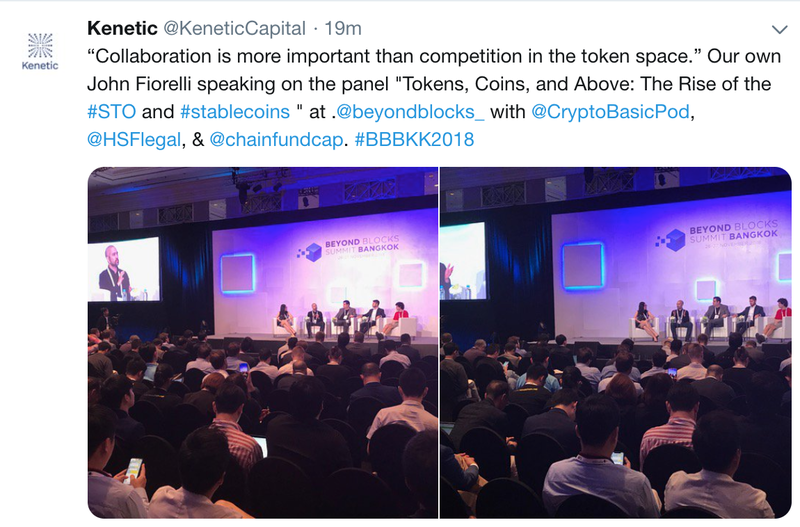 Instead of giving the usual breakdown of what was discussed in each and every panel, we decided to approach key attendees during the conference to see what they were saying about their experience. 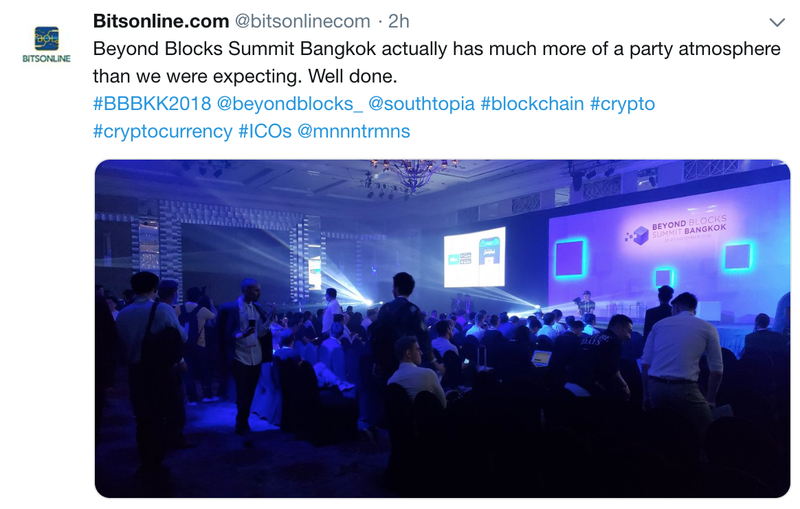 We surveyed the entire floor of the InterContinental hotel — met with our notable speakers, media partners, and other important attendees — and asked them about their general feelings about the conference, their positive (or negative) takeaways so far, and any other feedback they wanted to share. 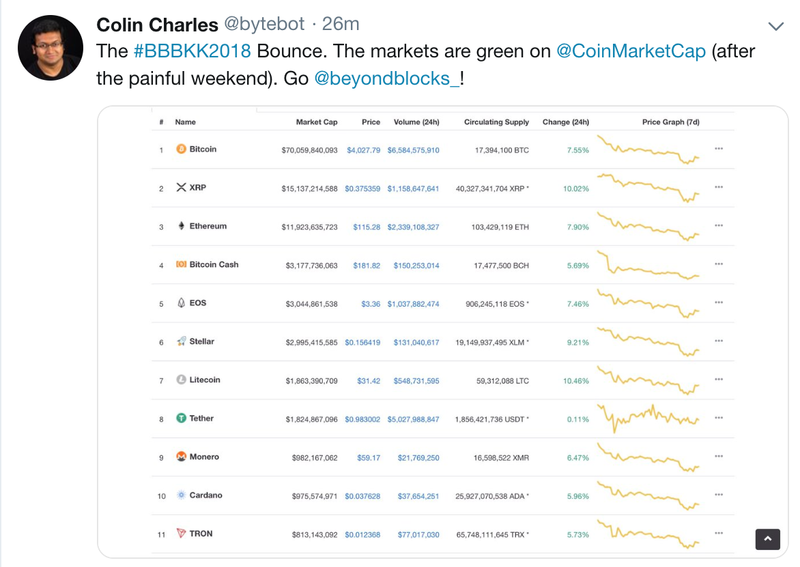 Beyond Blocks is all about providing the platform to give our attendees a voice — here’s what you guys were saying during (and after) Day 1. 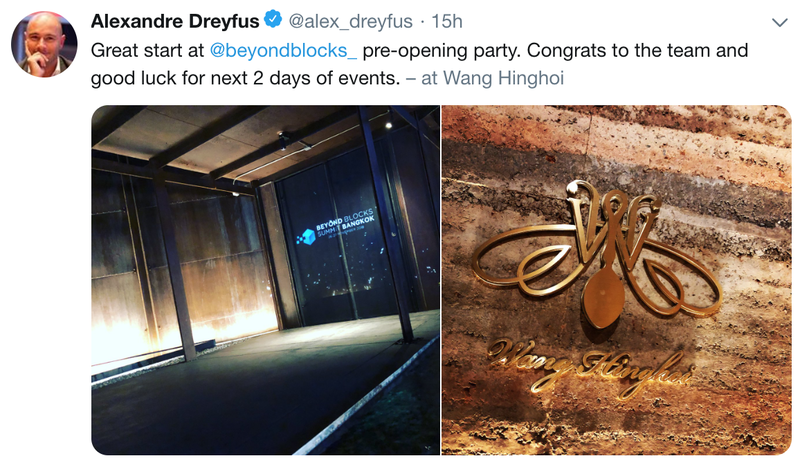 If you’re not reading this post at the official Day 1 After-Party sponsored by Ledger Capital, you are in the wrong place. Make sure to bring your badge + wristband in order to gain entry.